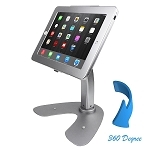 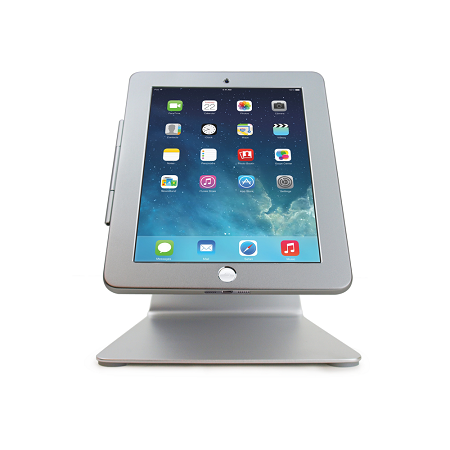 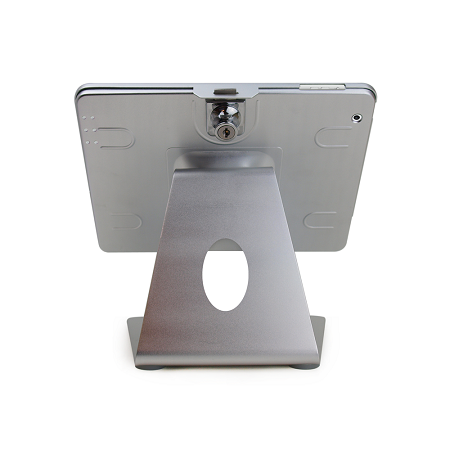 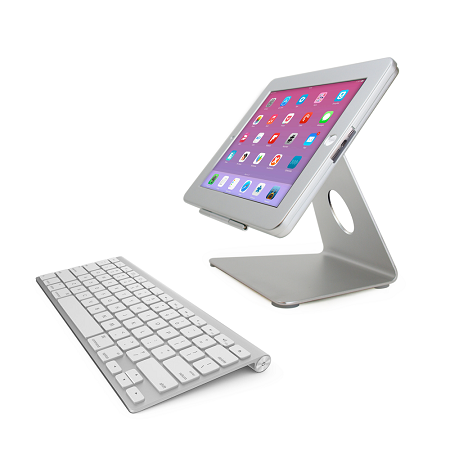 This IMac desktop stand is compatible with iPad 2345/air. 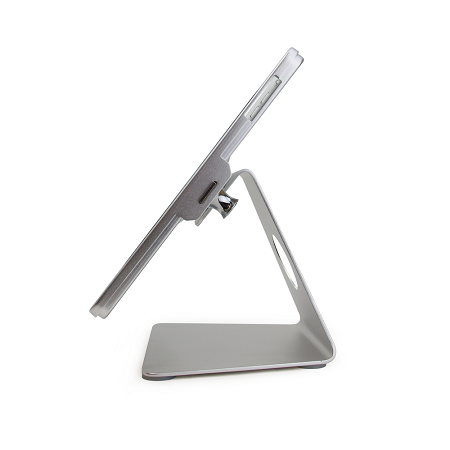 When you use this stand, it will work just like an IMac. 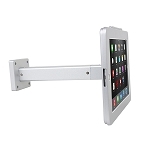 This item comes with a security lock and is very easy to use. 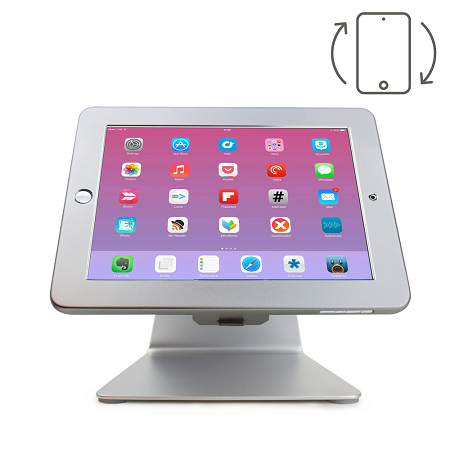 You can take out your iPad from the IMac stand whenever you feel like.